As if the industry isn’t busy enough getting ready for the NAMM Show, Yamaha held a small gathering in New York City last week to reveal a variety of new products, a few of which will be of interest to our serious musician audience, and a few others that were just plain cool regardless of whether or not you have an impending need (like inventing a new wind instrument that features the sound of a saxophone with the ease of play of a recorder). EAD10 Drum Module: Do you like to record yourself playing drums along with your favorite songs, then perhaps post those videos online to share with your friends? Or perhaps you’re doing online drumming lessons? 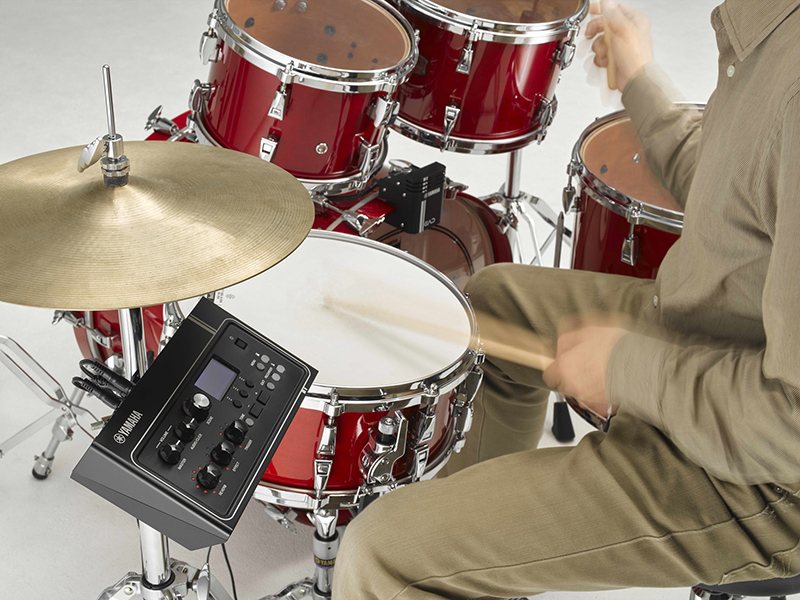 Clamp one small box onto your kick drum and it mics your entire kit! 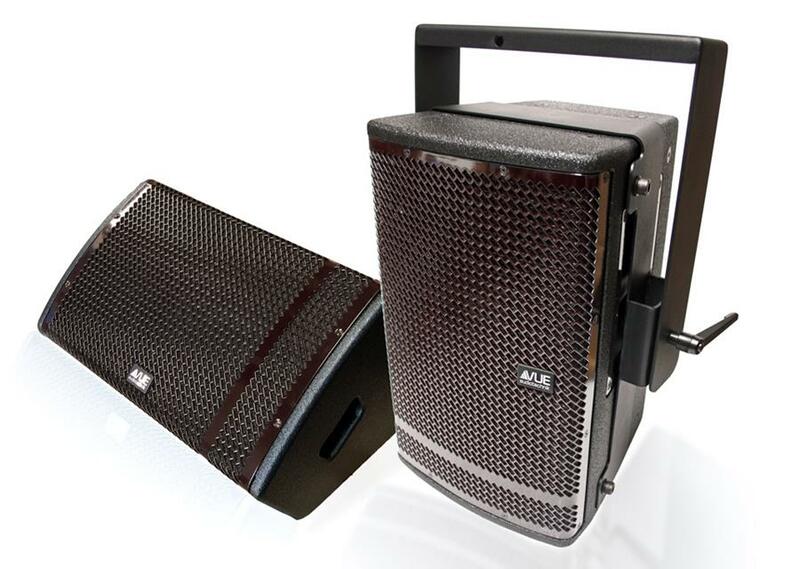 This box attaches to a small brain that has onboard DSP to enhance the drum sounds. Combine all of the above with the easy-to-use iOS app and you’ve got an all-in-one solution for recording and sharing your performances. This is not a tool for the stage—just a simple way to record yourself doing what you love the most! 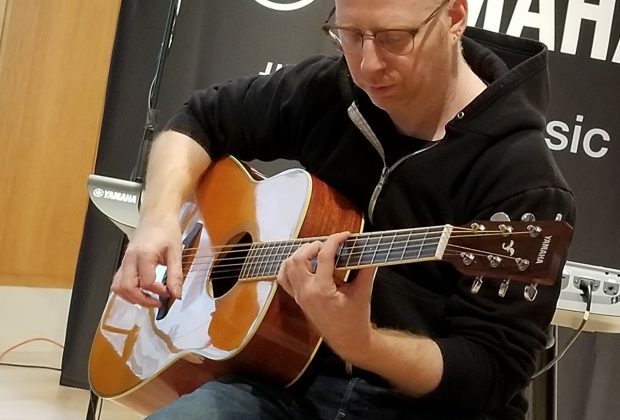 FG TransAcoustic Guitar: Yamaha has brought its innovative acoustic guitar ambiance technology to popular (and affordable) FG and FS series acoustic guitars. Imagine playing an acoustic guitar and the sound that comes out has reverb, chorus, and/or delay! It’s not a gimmick, folks! 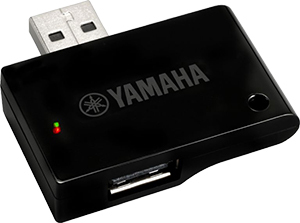 The technology behind it is extremely clever, borrowing concepts from Yamaha’s esteemed acoustic piano craftsmen. There are no wires, no speakers… your acoustic guitar’s body acts like a speaker to deliver the sound. The intent here is not to replace your studio tools, but rather to bring inspiring sound to wherever you are, whenever the songwriting mood strikes. Most of us like to grab a guitar while sitting on the couch, typically an unplugged electric guitar or an acoustic instrument. Now, grab your guitar and it delivers no-fuss, inspiring, ambience, without any fuss. And, unplugged coffee-house gigs and campfire sing-alongs will sound better than ever. You can plug the guitar in, too, and either use or bypass the onboard ambiance, which has a few basic controls right on the body, as simple as any other acoustic guitar with onboard electronics. And yes, sharp-eyed readers. That's guitar guru, Oz Noy, demonstrating the guitar for us! Genos Keyboard Digital Workstation: When is a workstation not merely a workstation? And when is an arranger keyboard a workstation? 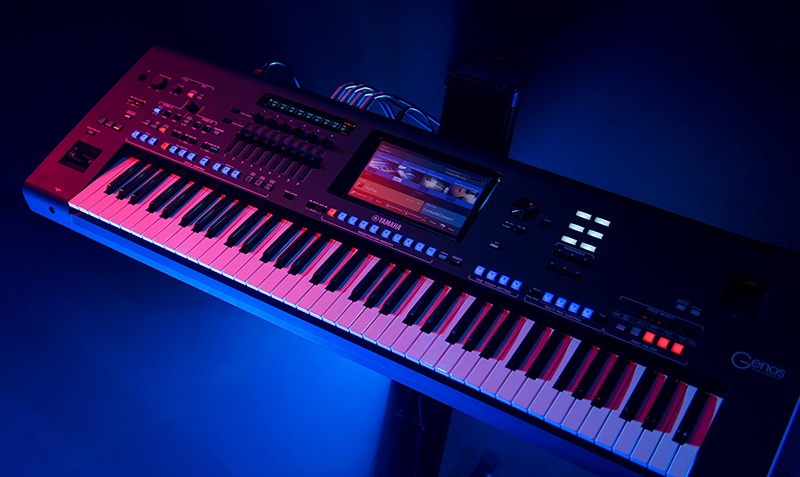 However you define it, the new definition-blurring Genos is a beast of a keyboard instrument. 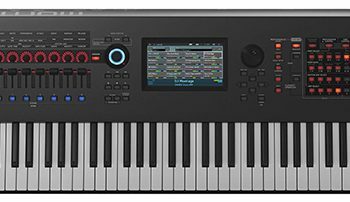 It straddles a line between the two worlds of arranger keyboards and music workstations, having the immediacy of use of the former, mated to the power and sonics of the latter. 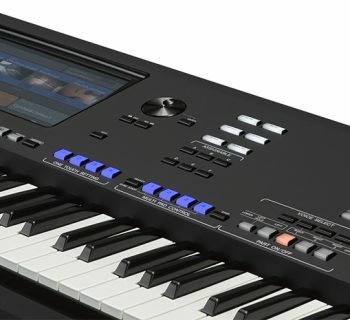 It’s lightweight, full of rich, sampled and modeled orchestral sounds (twice the sample ROM of the preceding Tyros5), and has a host of new and improved sounds including some fantastic grand piano and orchestral strings (based on the demonstration performance we experienced). There are a wide range of live performance controls and a 9” color touchscreen to enhance its ease-of-use. This power doesn’t come cheap, but there are a lot of songwriters who are going to make fabulous use of it. See you at NAMM! And be sure to follow #mpNAMM on Twitter and Instagram for all of the latest show updates. Scott Kahn, Editor in Chief, was the co-founder and associate editor of Korg Connection, the first official user group publication for users of Korg musical instruments. During a decade of work in Silicon Valley, CA, Scott wrote professionally for computer industry publications including PC Week Magazine and NewMedia Magazine. Outside of work, Scott is an accomplished musician and producer with many independent CD credits writing, playing, and producing. Scott launched MusicPlayers.com in 1998 as a simple website hosting musicians' classifieds for the first few years, but he knew that when the time was right, he would turn his attention to building MusicPlayers.com into the kind of destination site that he wanted to visit as a serious musician himself. In March 2006, MusicPlayers.com was officially re-launched as an online magazine focused on the needs of serious musicians, and in December 2017, the site underwent a next-generation overhaul to position it better for continued growth. Scott is also author of the popular Hal-Leonard book, Modern Guitar Rigs: The Tone Fanatic's Guide to Integrating Amps & Effects, now in its second edition.